Creating a sustainable VPN service needs a big investment on the part of the VPN company. This is why they charge you with reasonable monthly or yearly fee for the service that you use. They also offer various additional features for additional fees, which will give you a better protection in your online activity. However, there are cheap or free VPN services that don’t want to spend too much money to build a sustainable private network service for their users. They use only a very basic protection protocol that they think is good enough for the average users. PPTP has been used since the era of Windows 95, and the security protocol has not been updated as often as the other more advanced security protocols with strong encryption today. This is why cheap or free VPN services can use this PPTP protocol easily, since there is no real cost of using this protocol. However, this obsolete security protocol makes it very dangerous for the users to use. Why? That’s because when you rely solely on this security protocol, there is a risk that your data might get leaked, since it is not fully protected. For instance, there is OpenVPN protocol, a more secure alternative to PPTP that is open source and always updated. There are other more advanced protocols that use 256-bit encryption method, which ensures that your network connection is protected all the time. Only good and trusted VPN providers will use these more secure alternatives for their private network, since these protocols are more suited to protect the user’s privacy and security. There is no reason for you to keep using PPTP if you can get in touch with the more secure alternatives. There are too many security holes that are discovered in PPTP protocols, and these security holes will usually become weak entry points for various malicious attacks. It is very easy for even a newbie hacker to try hacking the PPTP protocol and interfere with the data transmission within this protocol. So, you have to be extra careful when using this security protocol in your private connection. In short, if you only use PPTP, you are not actually using a private connection, since you can easily expose your data transmission to various malicious attacks. Anybody can browse online for a while and find lots of PPTP hacking software available to download. What this means is that anyone, even if the person doesn’t understand about hacking at all, can install the PPTP hacking software and hack the available PPTP connection. As a result, they can easily intercept the data transmission within this protocol, and thus, expose the important information of the users that use this protocol. Think about when you are using this protocol for private activity like online banking and shopping. 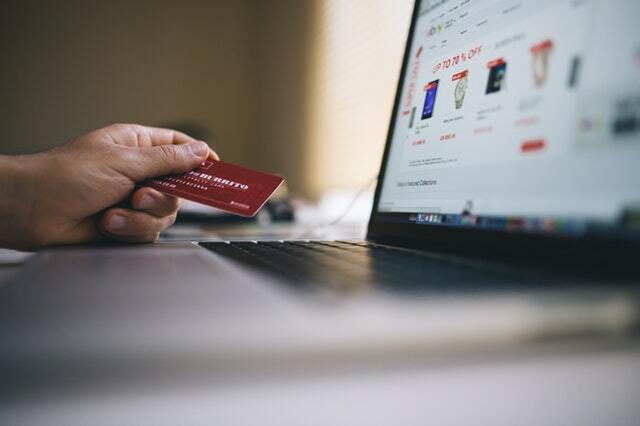 When you put your credit card information in various online stores, people can easily hack that information if you are using this weak PPTP protocol. Lastly, there are so many hackers that target PPTP protocols because it is very easy for them to break the security of this protocol and gain the important data from the users. Moreover, since there are still quite a lot of people that are using this protocol, mostly via free or cheap VPN services, there are still lots of potential victims that these hackers can work on. For these hackers, hacking a more secure and advanced security protocol is very difficult to do, and it needs lots of time, effort, and skill for them to do it. That’s why they would rather hack some PPTP protocols than spending unlimited time trying to hack a more secure protocol. Those are the reasons why VPN services with only PPTP protocol are not secure. If you really care about your privacy, you have to see the security protocols used by your VPN provider and make sure that they use the advanced security protocols. If they only use PPTP protocol, be sure to switch to another VPN provider for the sake of your own privacy and security online.